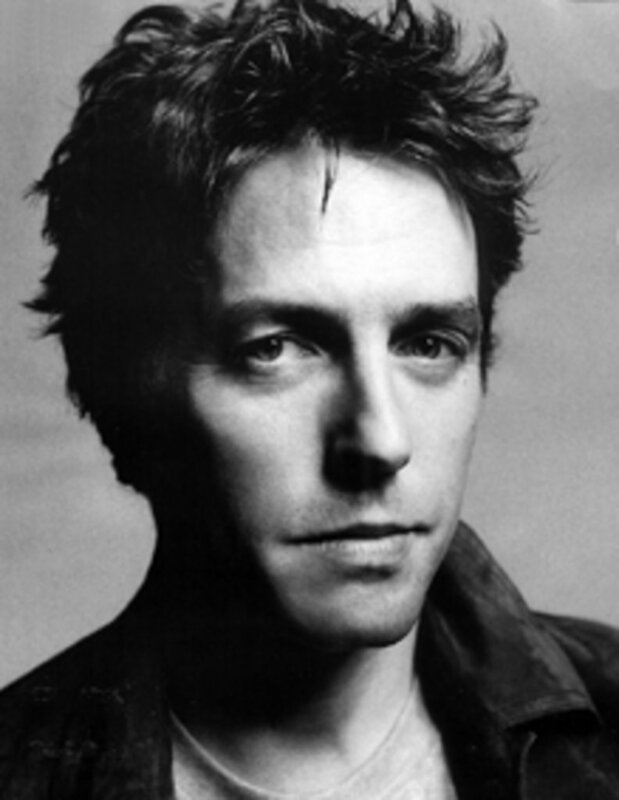 British actor Hugh Grant turns 50 today. Grant achieved international stardom after appearing in Richard Curtis's 1994 sleeper hit Four Weddings and a Funeral. Hugh was arrested in 1995 for being caught "in flagrante" with lady of the night Divine Brown, who was working the streets of Santa Monica Blvd. in Hollywood. Hugh was attracted to her lipstick. After the incident, the term "I'd pay Hugh" was used quite a bit by his admirers of both sexes. The incident helped both of their careers, as Hugh was to become the leading British romantic lead for the next 10 years, and Divine Brown has a successful singing and model career. Here is one of Divine Brown's hits, Sunglasses, with Nelly Furtado as a guest singer. If you have not heard Ms. Brown, it is quite good.